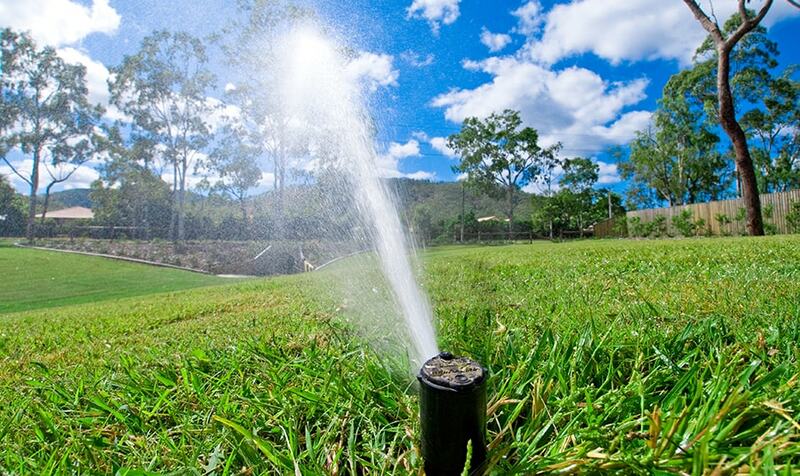 Contact – Titan Irrigation Inc.
At Titan Irrigation Inc., we care about our customers and are happy to offer our services. If you want a free estimate or require additional information on one of our services, feel free to call or e-mail us, schedule an appointment, or fill out or contact form. Give us a call today at (508) 376-5177 or fill out our contact form below and we’ll be sure to get back to you as quickly as we can!